All Casting Calls for Seymore Films and the Maine Studios Projects, as well as project cast by John E Seymore will be listed and updated here. 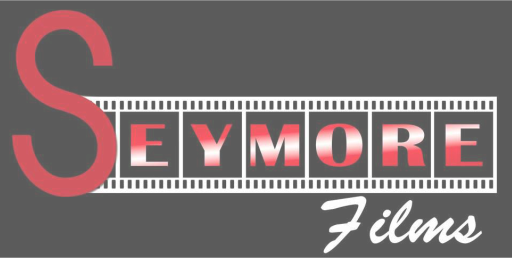 If you would like to keep your Headshot and Resume on file with Seymore Films, please submit through this form. You can also use this form to update your information. (we recommend keeping your info as current as possible).